Butterick 6375. Raglan Sleeve Blouses with Asymmetrical Pleat. 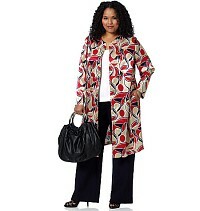 Butterick 6300. Robe, Belt and Negligee. 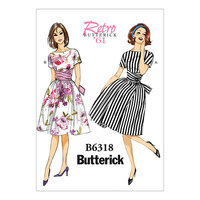 Butterick 6378. 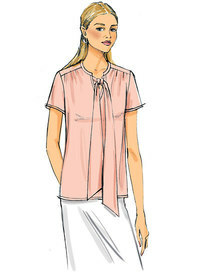 Gathered Tops and Tunics with Neck Ties. Butterick 6453. Princess Seam Dresses with Straight or Gathered Skirt.